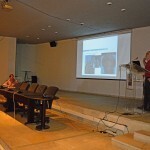 VAMCT2013 – the 1st International Workshop on “Virtual Archaeology: Museums & Cultural Tourism” concluded successfully. 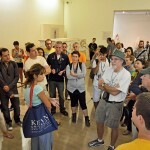 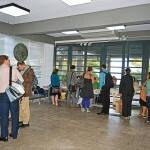 More than 60 participants and about 40 original works have been presented. 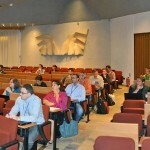 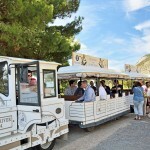 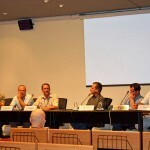 The participants agreed to proceed with the organization of a summer school next year and VAMCT2015 the year after. 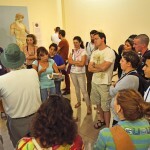 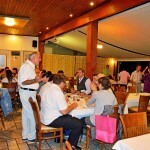 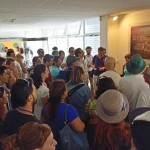 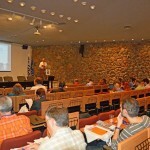 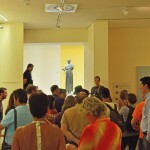 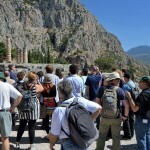 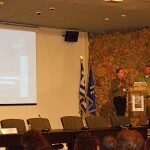 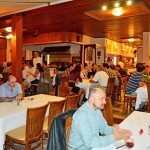 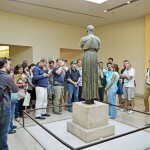 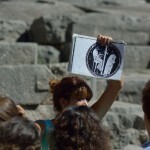 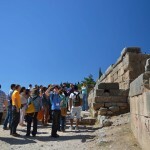 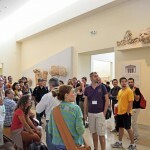 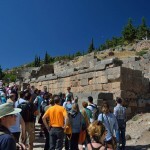 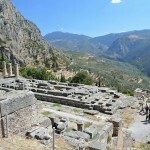 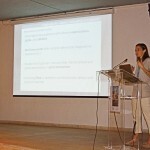 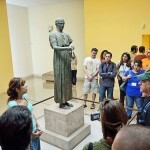 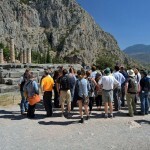 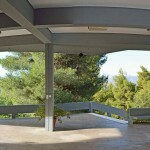 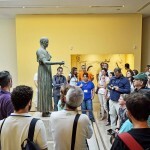 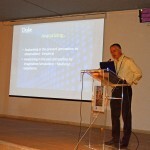 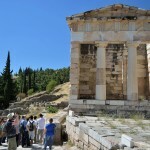 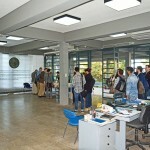 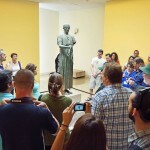 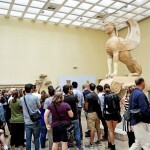 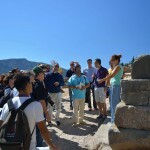 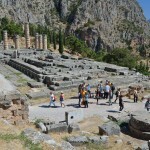 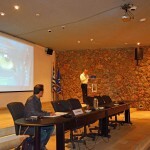 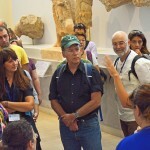 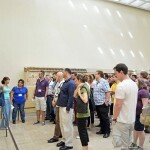 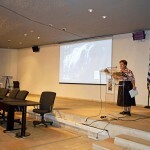 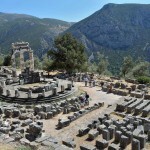 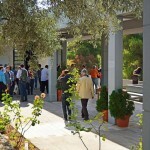 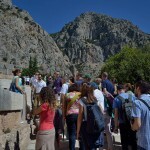 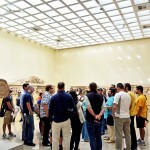 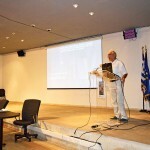 Some shots from the Conference and the visits to the museum and archaeological site of Delphi follow.